Note: The main content for this blog post was shared by my friend and colleague Shriram Kabra. There are loads of blogs and articles around managing viewstate in Visualforce pages. 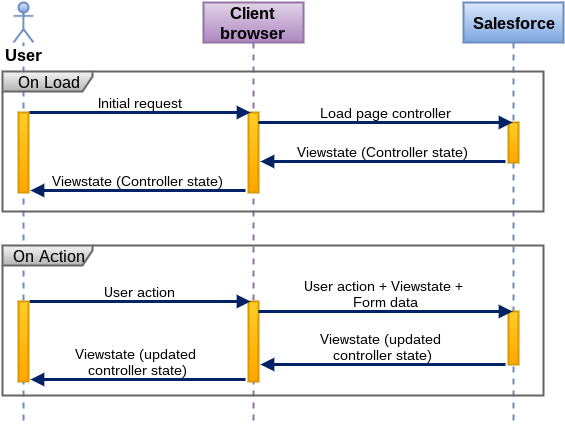 As you would know, viewstate is primarily a serialized form of controller state between postbacks. It is very helpful to retain controller's state between client's browser and server. Every time user opens a visualforce page, Salesforce executes related controller(s). As per controller logic, data is retrieved/ created within memory. This data can also be considered as controller state. 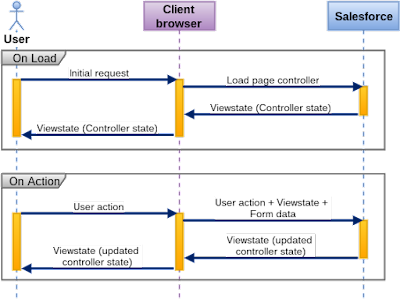 If you monitor the lifecycle of Salesforce object (object of controller), it ends as soon as it responds to browser and loses its state. Technically, all subsequent requests for it are fresh page loads. In order for visualforce to retain this state between all postbacks, it needs to store this state somewhere. This is where Viewstate comes handy. While rendering visualforce page, Force.com engine serializes controller state to string and sends it within page's html content as viewstate (can view it when viewing source of a rendered visualforce page). In all subsequent postbacks (for e.g. 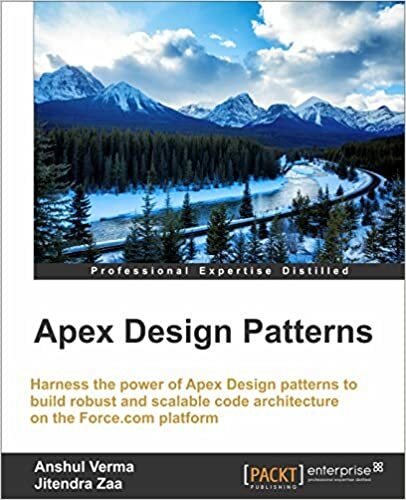 if user clicks on a button which invokes controller method), page sends viewstate back to Salesforce, which is deserialized to recreate state of controller since last postback. This helps in overall processing. Viewstate is quite helpful, as it auto-magically maintains state of controller and avoid developer to write more code to achieve it. But, it comes with its own cost. Firstly, viewstate adds to the overall data to be downloaded, hence increases data to be downloaded to browser. Heavy viewstate leads to latency in page load or any subsequent user operations. Secondly, Salesforce restricts viewstate size to a maximum of 135KB. Any page having viewstate greater than that will show a Salesforce thrown error "Maximum view state size limit (135KB) exceeded". Now, as we have covered basics around viewstate, it's considerations and known solutions, we come to problem extension. Even after employing aforementioned techniques, we can often see that page's viewstate is still not very small, even if you have very few controller properties.